Check our website frequently or like our Facebook Fun page to be notified. This extension is not a HACKING Virtuemart, but extending virtuemart’s existing features. 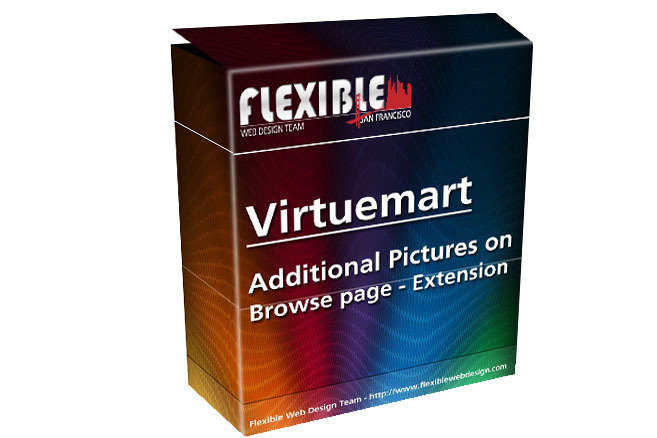 No matter what virtuemart theme you are using, you can apply this extension. It is independent from theme. TUTORIAL.PDF comes with the extension, and gives 5 simple steps to appy this extension into your Virtuemart. You should read it !!. We assumed people who are trying to follow these steps have no idea about coding. Every step is extremely clear and obvious; We also took some screenshot to show you before and after situation. IMPORTANT NOTICE 2: This is a extension designed for Virtuemart. You CANT use it by itself. You have to have Virtuemart Ecommerce Software installed first. . IMPORTANT NOTICE 3: You can apply this extension to any virtuemart theme because it is independent from theme. Please be aware that the extension doesn't come with virturmart theme and zoom effect in product detail which you see in our demo page. You will keep using your own virtuemart theme. Excellent add on for Virtuemart, nicely coded and easy to use.